Leolinda Realty has listed another fantastic home! Highly upgraded Acacia model in Sun City Grand, perfection! 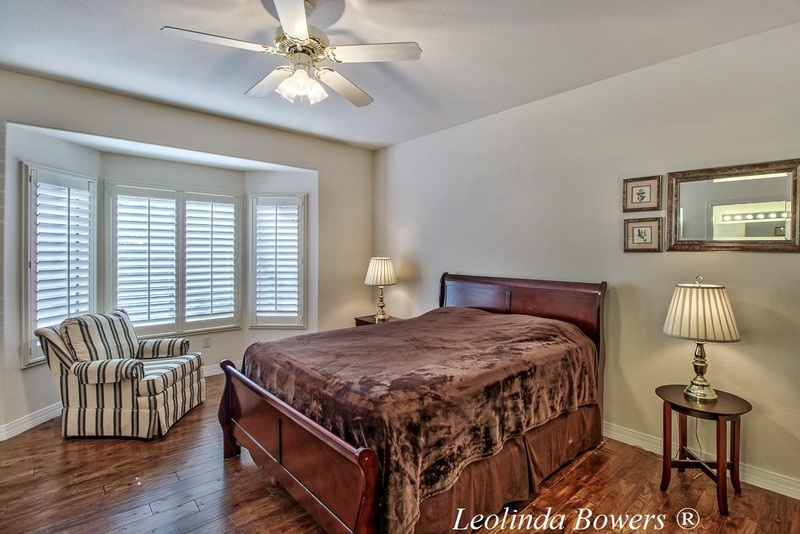 Light and bright with sunlit rooms overlooking the spacious & private backyard. Excellent location, centrally located in the golf course community. Fine features of this Grand home is granite kitchen counters, French door refrigerator, 20 inch tile, bay window in the master bedroom, plantation shutters throughout, raised panel doors, warm decorator colors, inside laundry, extended garage, built-in garage cabinets, and a solar system. Home can be purchased fully furnished, ideal for a winter residence. See other pictures of this Sun City Grand home. Call, email, or text Leolinda Bowers at 602.403.6865 for your private viewing on this well maintained Sun City Grand home. 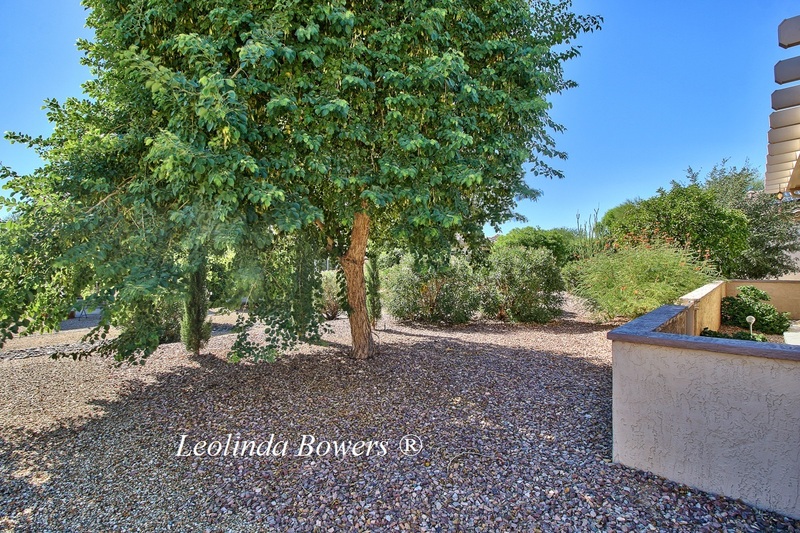 Thinking of an Arizona winter residence? Tired of the cold weather? Consider a winter property in Sun City Grand in Surprise Arizona. We shovel with golf clubs here! Visiting Arizona? Call me. I would love the opportunity to show you the community that I proudly call home, Sun City Grand in Surprise Arizona.